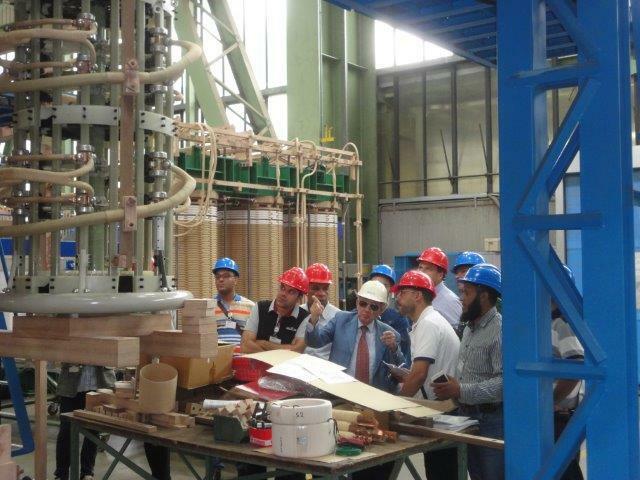 On Thursday the 8th and Friday the 9th of June, a delegation of N.12 technicians from EETC – The Egyptian Electricity Transmission Company was hosted in Tamini’s headquarters in Legnano for a factory training course. Tamini has supplied to Danieli & C. Spa N. 3 Power Transformers 75/90 MVA - 220 kV, which have been installed in the electrical substation of Abou Hashima, Egypt. EETC is going to be in charge of the substation management, that is the reason why they need a basic knowledge on transformers and on their preventive maintenance. The course, performed by a skilled personnel of Tamini, consisted in two parts. 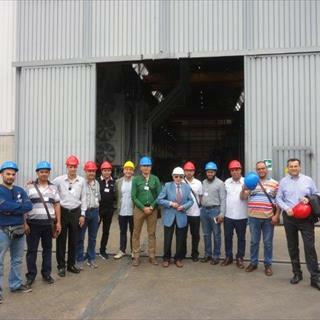 The first one was a preliminary training on theoretical issues and general topics, such as voltage, current, power relationship, insulation level, windings manufacturing, cooling system, other accessories and maintenance. 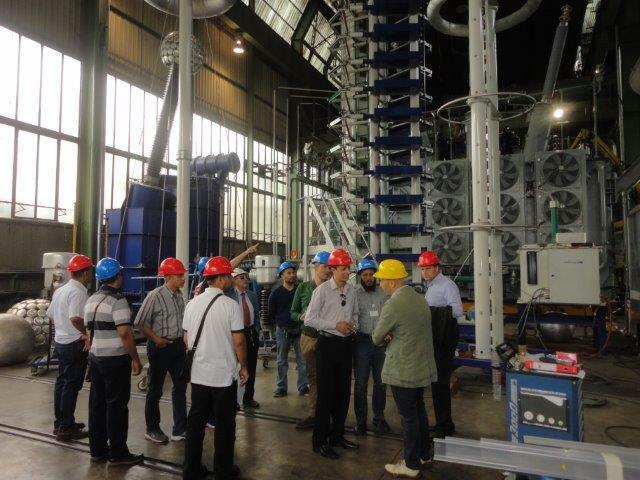 The second was a practical part relevant to the specific components of the transformers and the maintenance procedures. 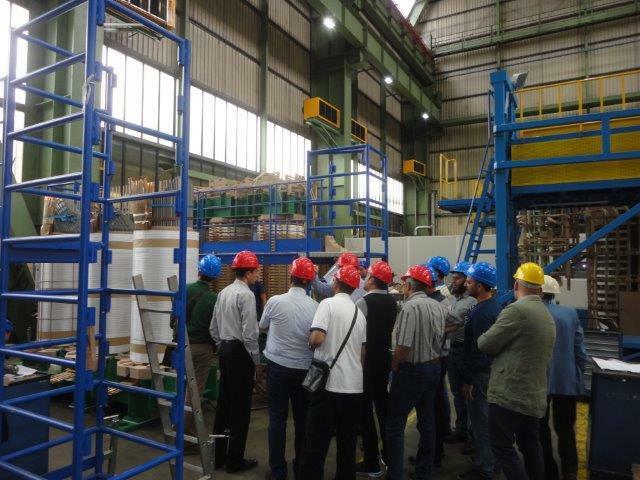 It included the showing of activities during the manufacturing processes in the Tamini’s workshop. 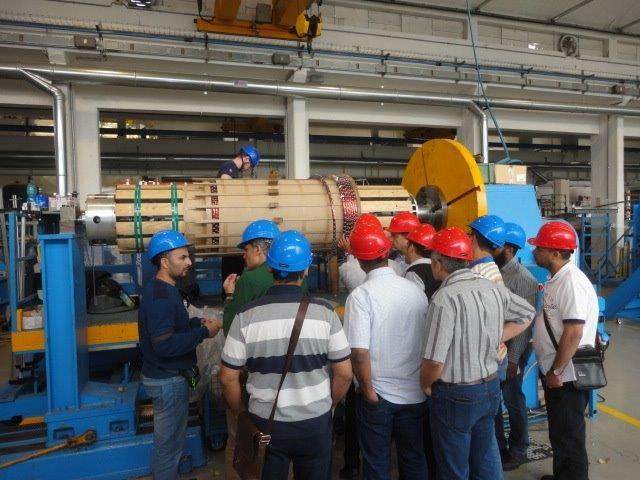 The trainees participated actively in the course, showing interest and enthusiasm. At the end Tamini gave them a certificate of attendance, pleased to have been part of their advance.